Epson Brightlink 710Ui Interactive Laser Display: As the world's first 3LCD ultra short-throw interactive laser display, the BrightLink 710Ui converges technology, teachers, students and their ideas into one seamless digital experience, resulting in a truly collaborative learning environment. Delivering Full HD WUXGA images, this powerful laser display is optimized for better readability in classrooms. 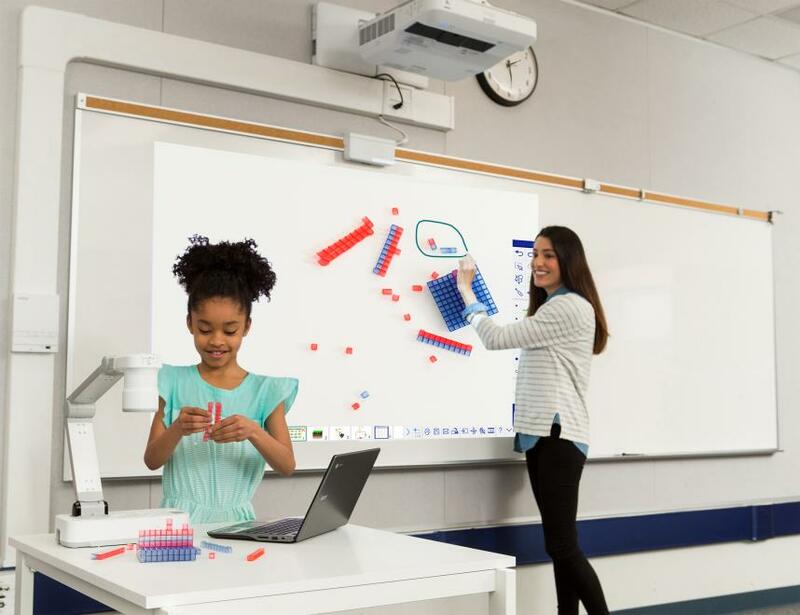 Offering 4,000 lumens of equal color and white brightness for crisp images even in well-lit rooms, built-in pen/touch interactivity, and multi-platform connectivity options, this is the ultimate interactive display for the modern, collaborative classroom. Call 604-599-0333 for more information.